Jo Szulc - "Connecting The Community"
Jo is a Professional Real Estate Salesperson who is absolutely committed to offering her clients the highest quality experience. Jo's focus is on listening to and understanding the needs of her clients before tailoring an approach designed to match what they are looking to achieve. She is 100% dedicated to her task and works tirelessly to exceed her clients every expectation. Jo is well known as being personable and professional and has many raving fans in the area. 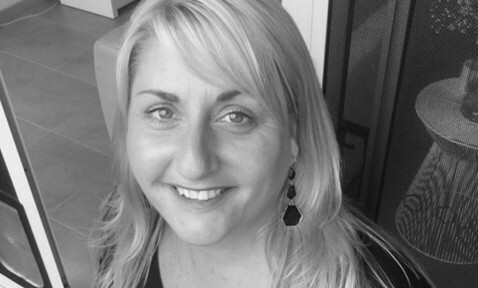 Commencing her Real Estate career in Redcliffe in 2003, Jo has been involved in hundreds of transactions. She prides herself on being a one-stop-shop with buyers and sellers recognising her ability, dedication and sales results by returning to utilise her services over and over again. Jo is devoted to servicing the suburbs of Margate, Clontarf and Woody Point. She is also very well known in Redcliffe, Newport, Scarborough, Kippa-Ring, Rothwell and other nearby northern suburbs. Being very active in the local real estate market Jo lives and breathes Redcliffe with a particular passion for our little piece of paradise. If you are looking for a person NOT JUST AN AGENT, that loves what she does, ONE with boundless energy and a history of great results, look no further. Jo Szulc is most likely to be, your number ONE choice.